It’s Moto X week. If you didn’t already realize it, Motorola’s official Twitter account is reminding you with the image above. On Thursday, August 1, Motorola will officially unveil the Moto X and attempt to sell based on the fact that it was assembled in the U.S. and can be customized to your liking. Moto’s new flagship will also sport most of the features that were on display during the new DROID unveiling last week, but we get the feeling there will be some other surprises in store. We’ll be putting together an updated recap of all Moto X happenings thus far, so stay on the lookout for that. 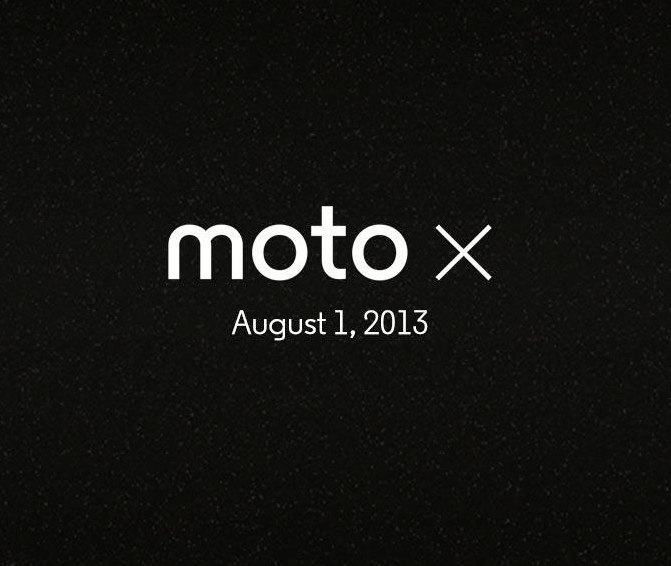 In the mean time, describe your general feelings about the Moto X with only a few days to go.